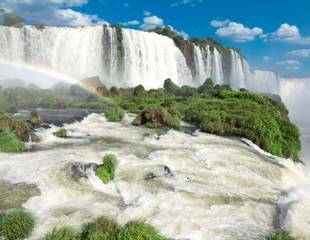 Brazil is the largest country in South America and the fifth largest in the world. It was a Portuguese colony from 1500 until its independence in 1822. 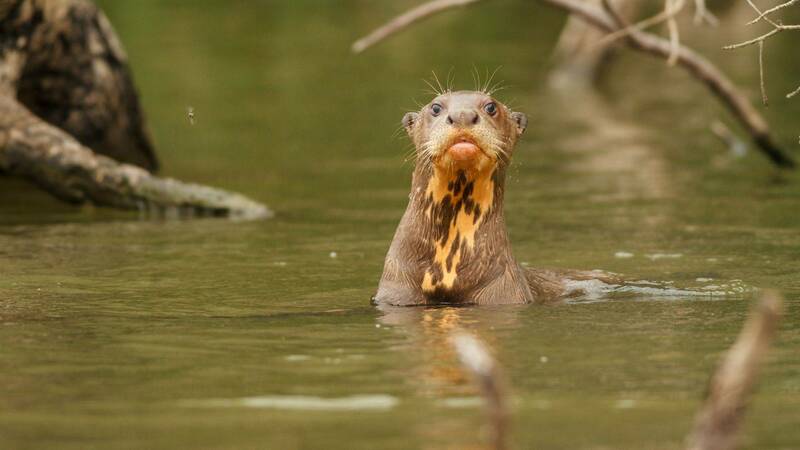 In the north, low dry woodland, damp grasslands and gallery forest along the banks of a meandering river system create a mixed variety of habitats. 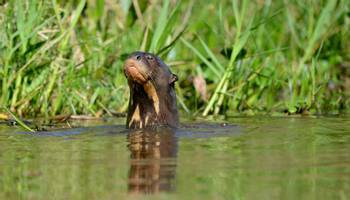 Further south the woodland is relieved by broad expanses of swamp and marsh which are recognised as one of the most important wetland areas in the Neotropics. The vast lowlands of the Pantanal extend southwards from the plateau of the Mato Grosso in Brazil to the borders with Paraguay and Bolivia. This area is roughly the size of France and sparsely populated. 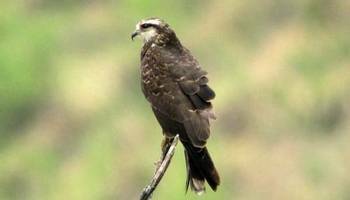 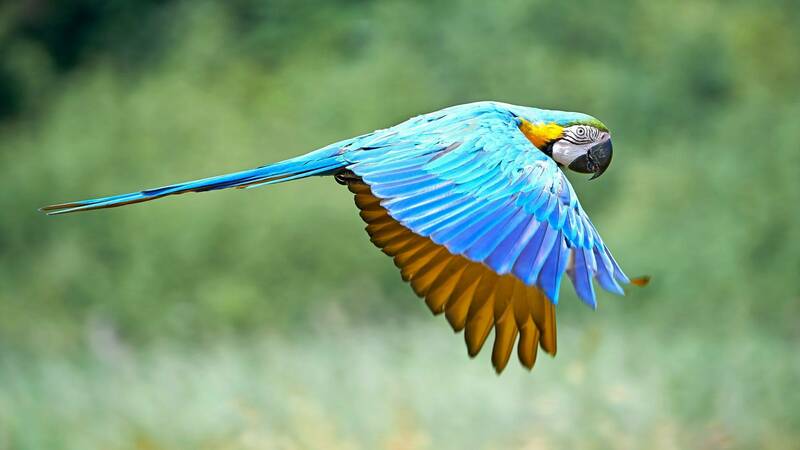 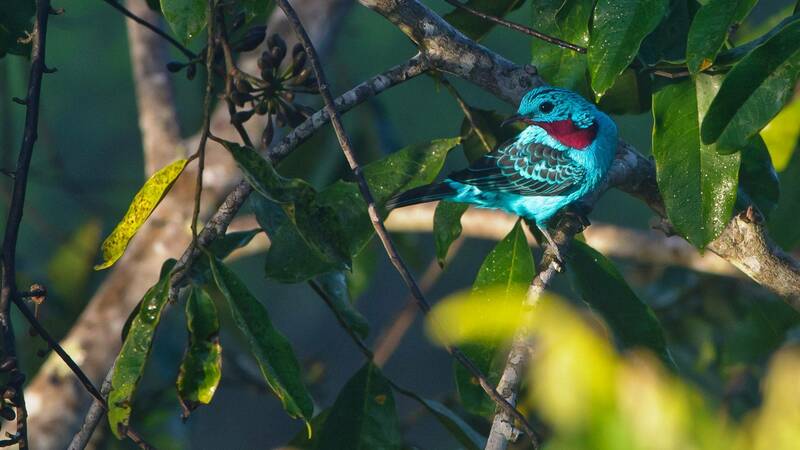 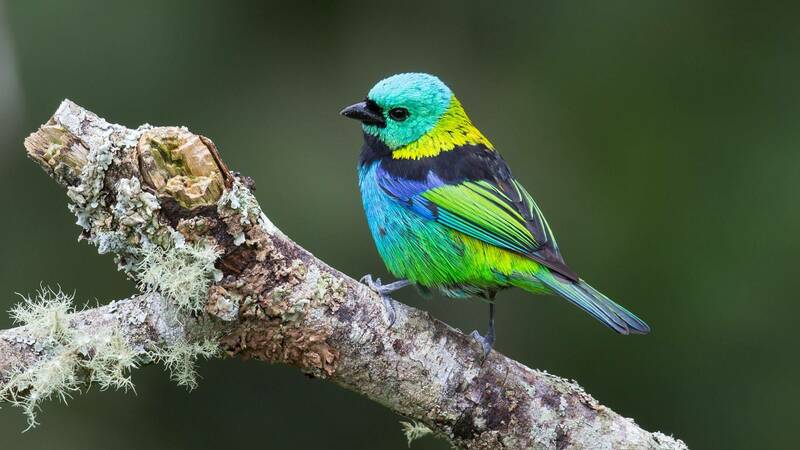 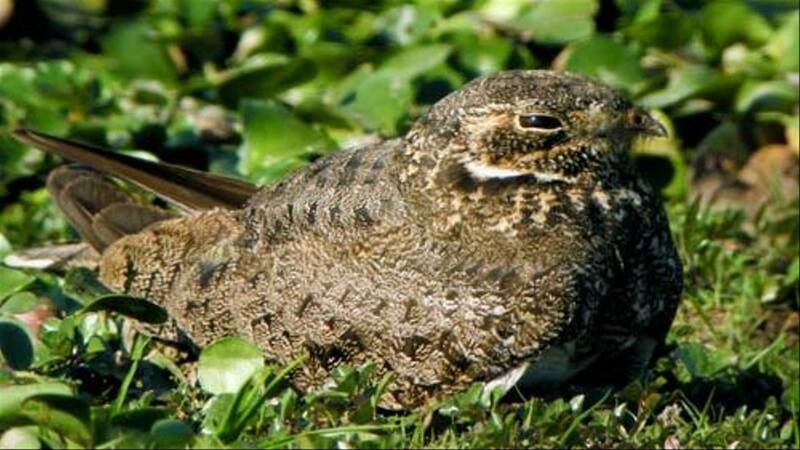 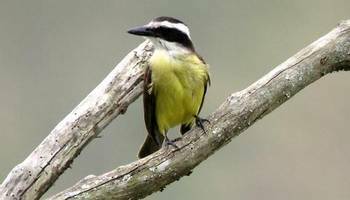 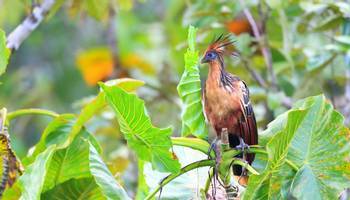 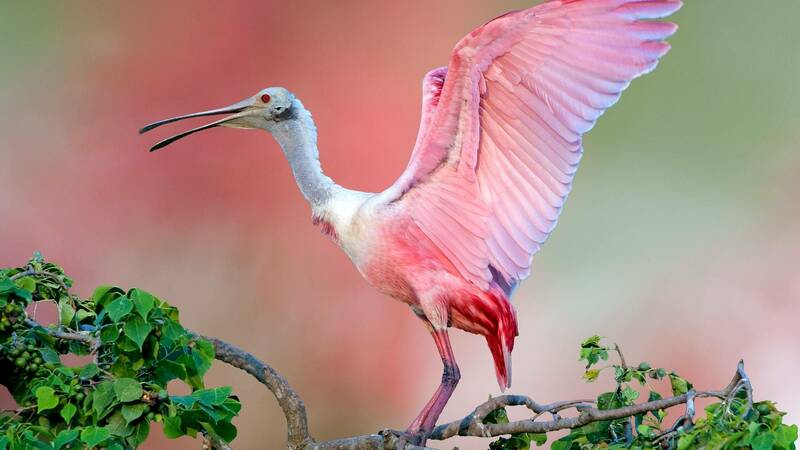 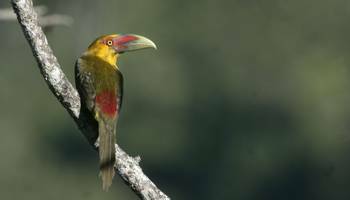 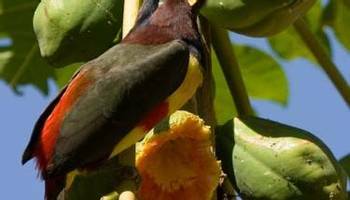 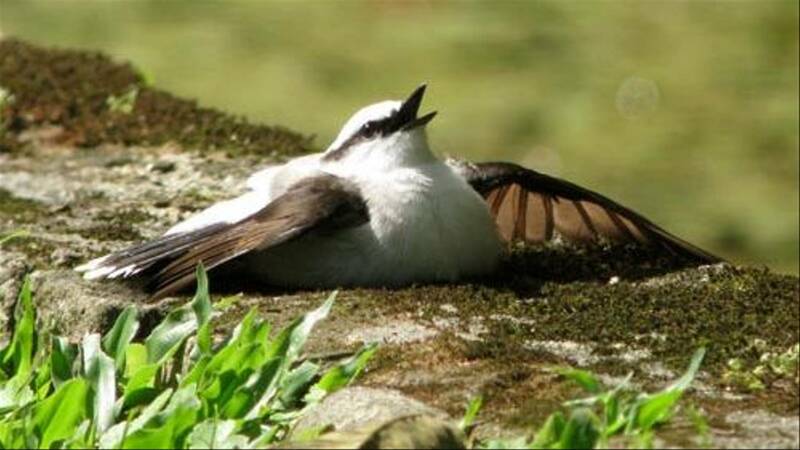 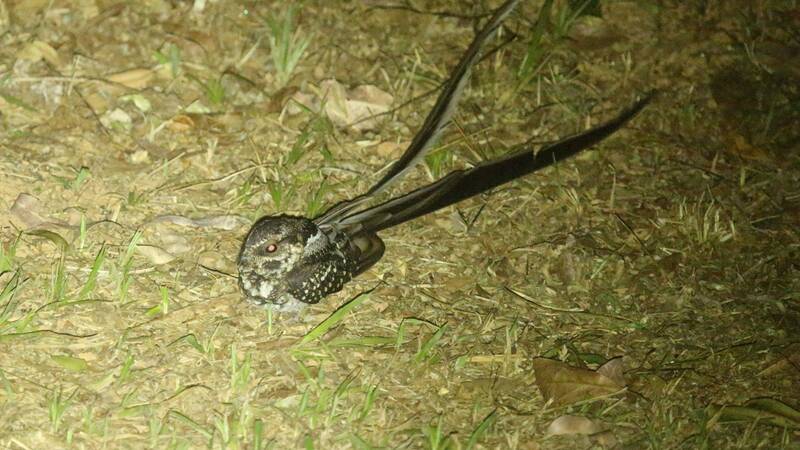 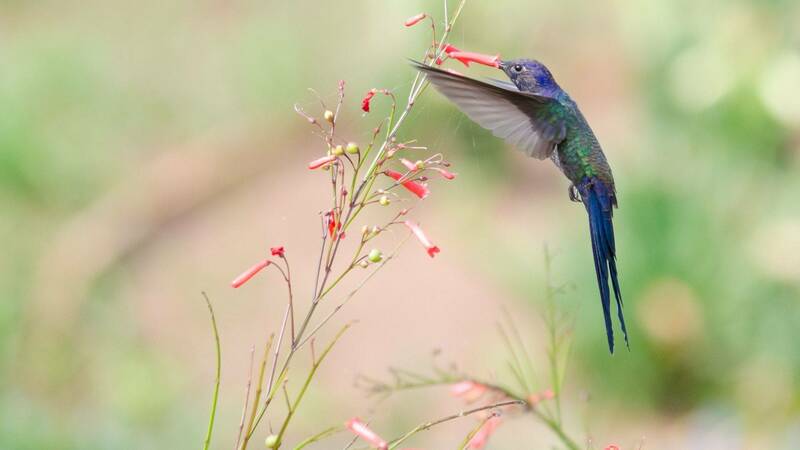 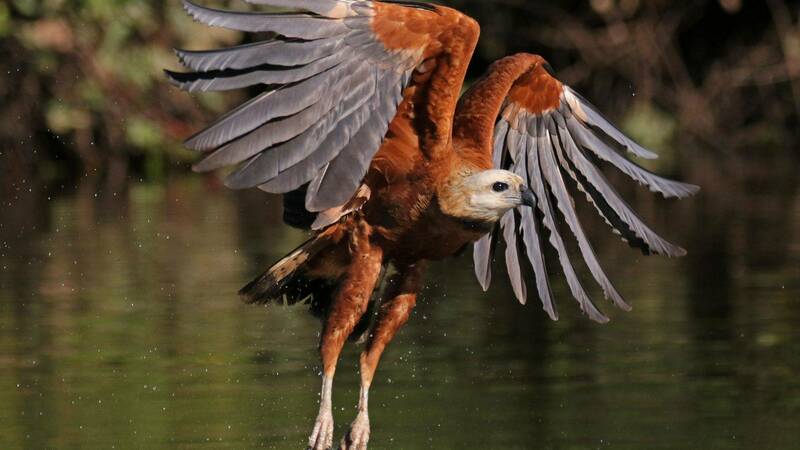 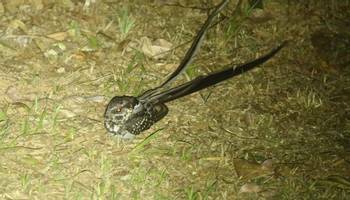 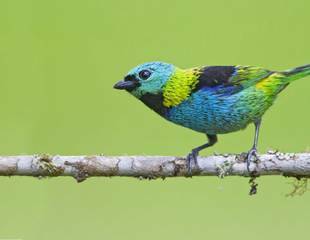 Naturetrek offers various bird watching and wildlife holidays to Brazil. 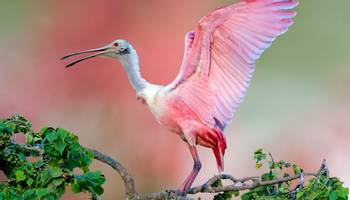 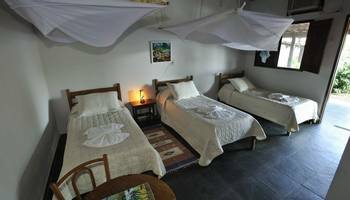 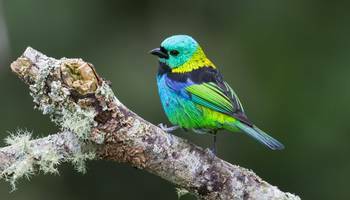 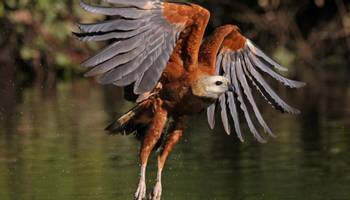 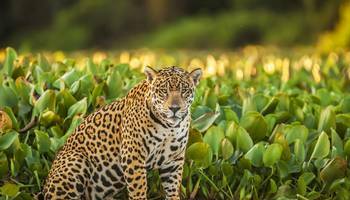 From birds and mammals in the Pantanal and Iguazu Falls, to a bargain bird watching tour exploring Brazils endemic rich Atlantic rainforests. 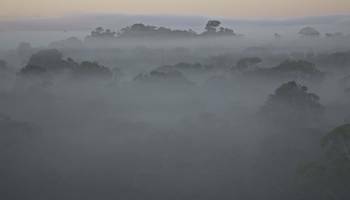 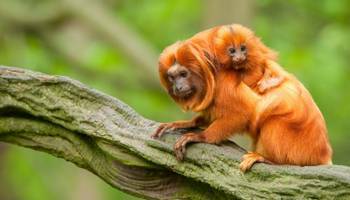 Brazil's vast area comprises a number of different ecosystems, including the Amazon, one of the most biodiverse regions in the world. 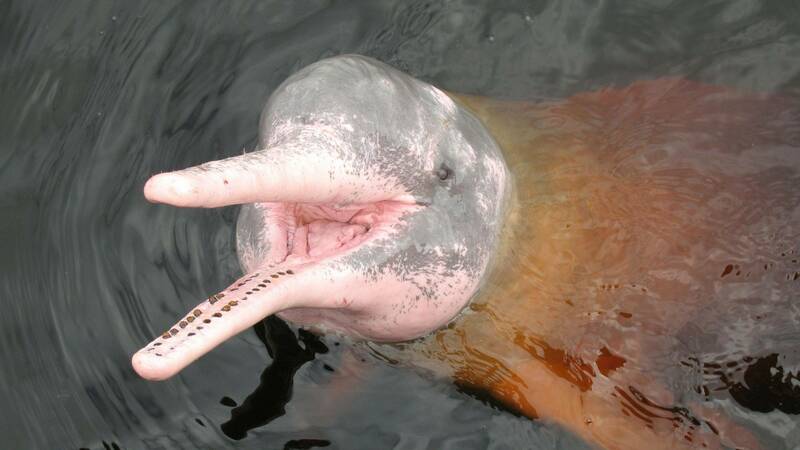 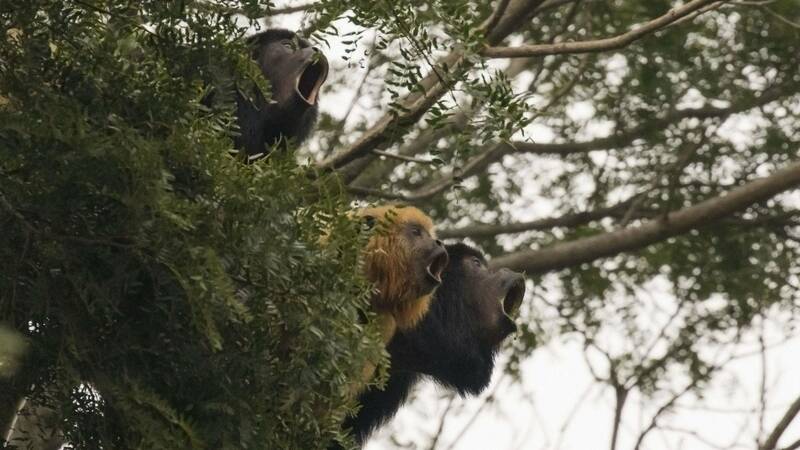 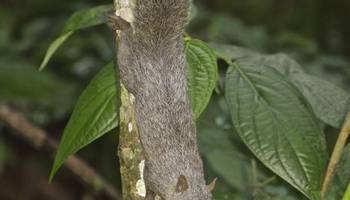 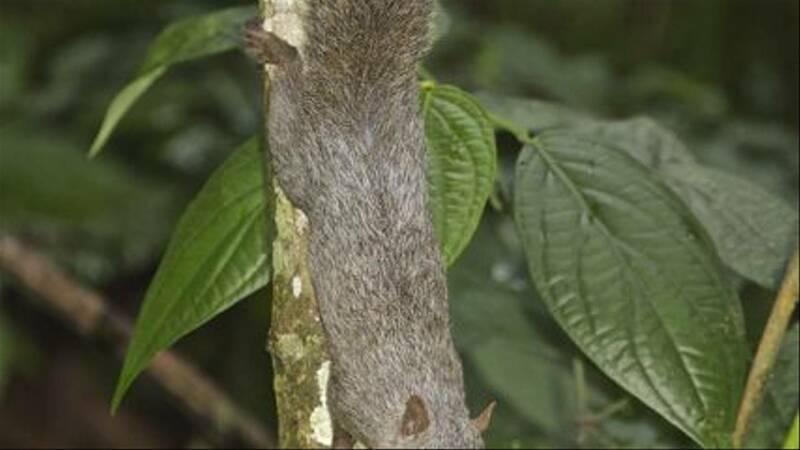 New species are regularly found in the Amazon, and scientists estimate that the total number of plant and animal species found here is about 4 million! 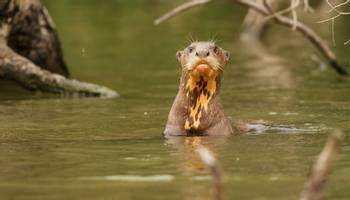 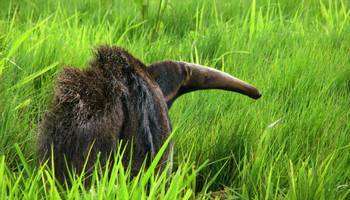 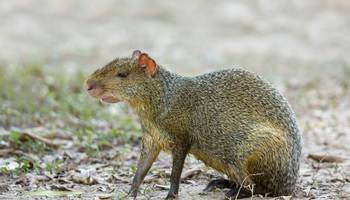 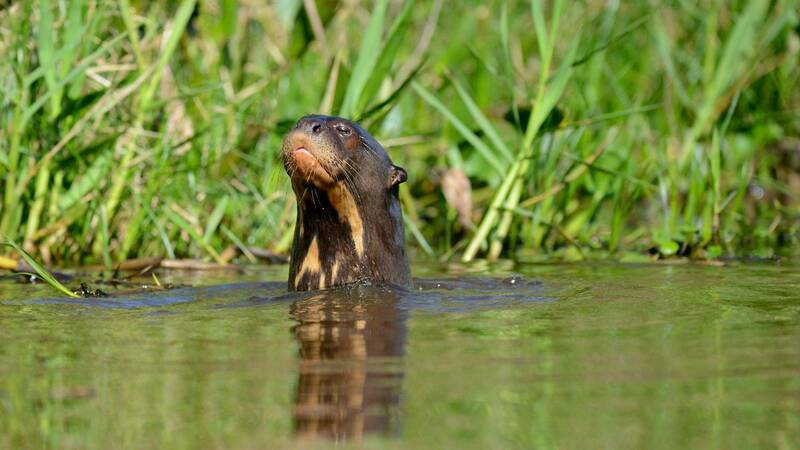 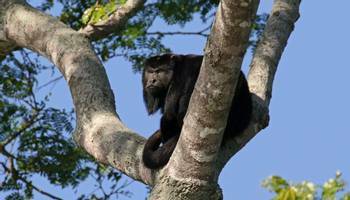 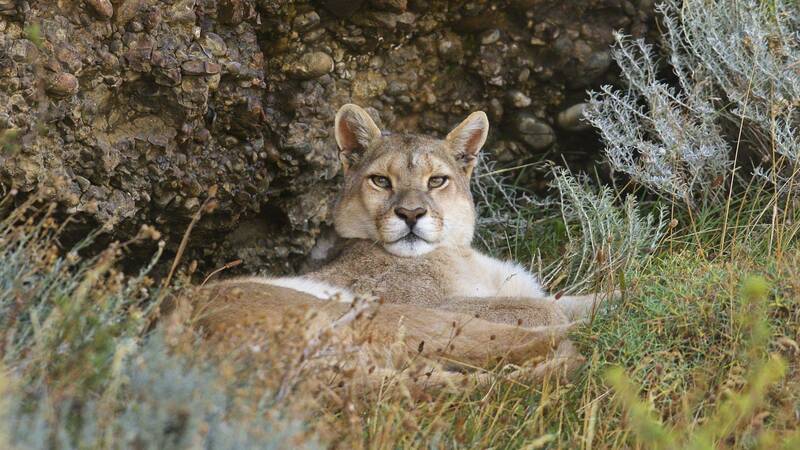 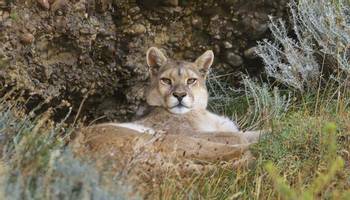 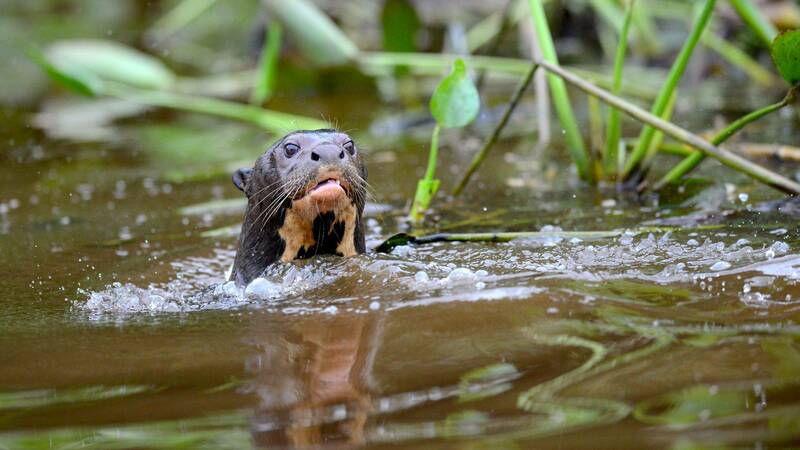 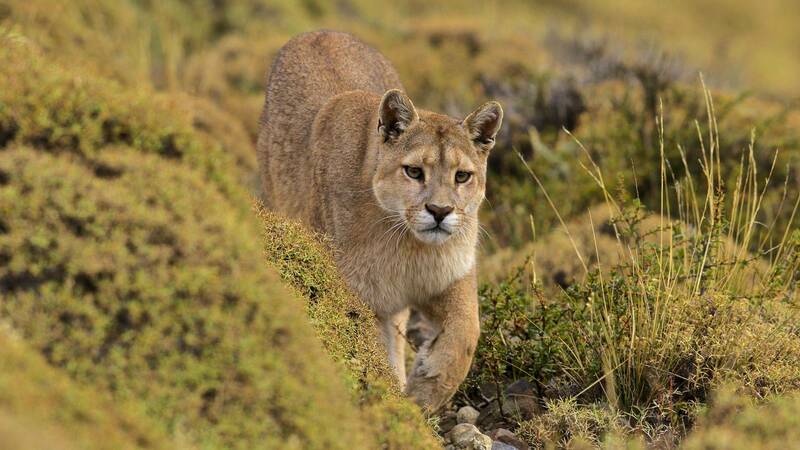 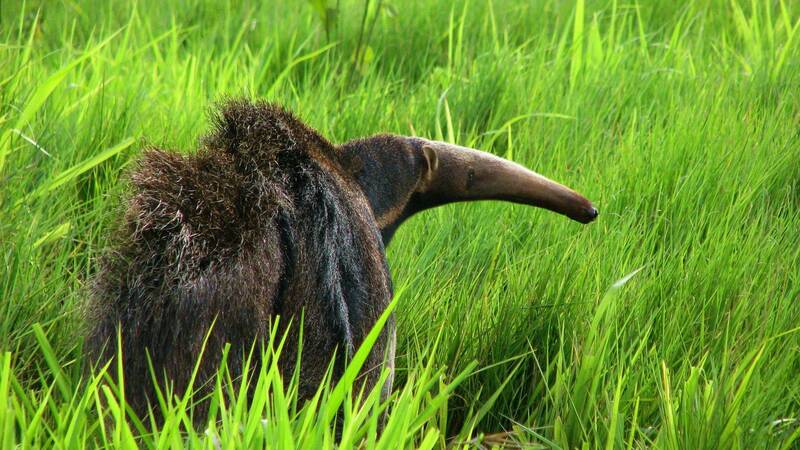 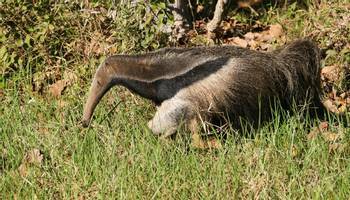 The relative lack of human disturbance in the Brazilian Pantanal and the open nature of the habitat mean that wildlife is often easier to observe than elsewhere in South America. 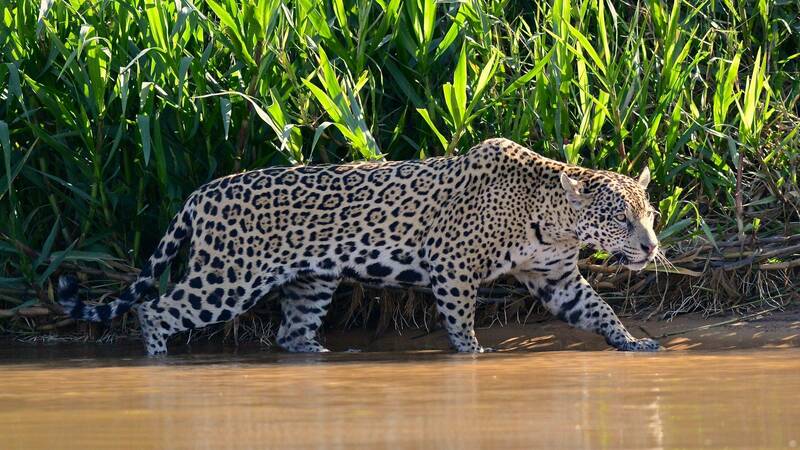 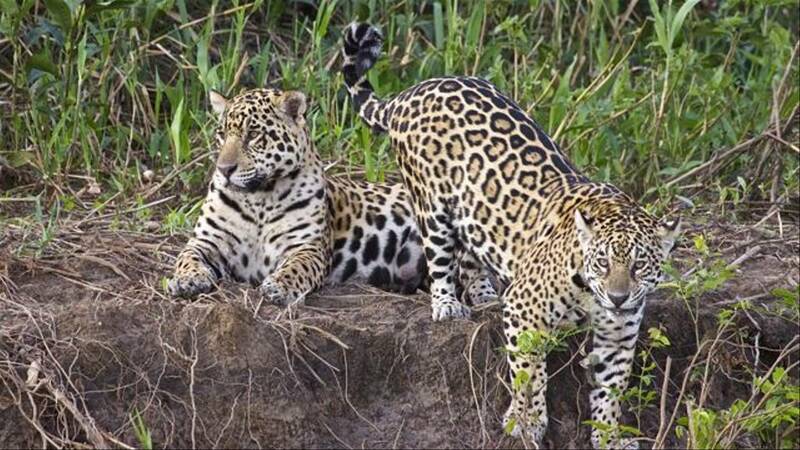 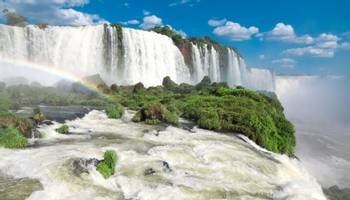 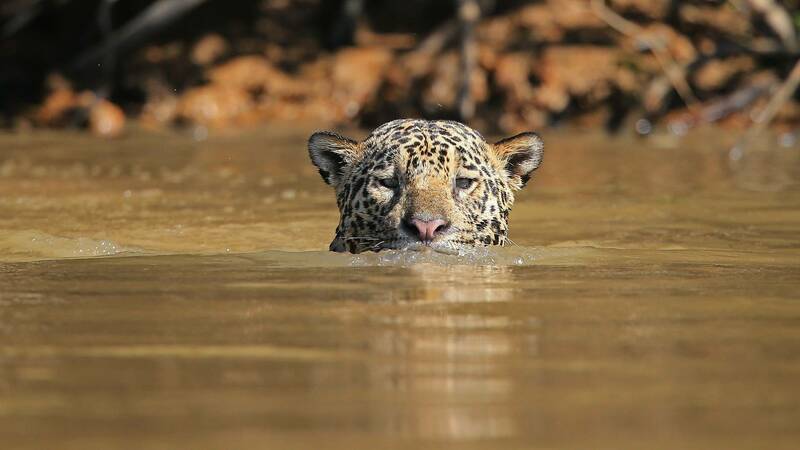 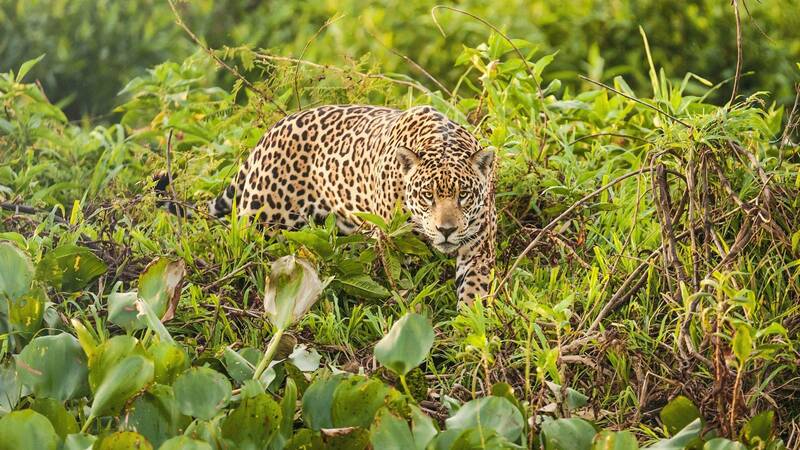 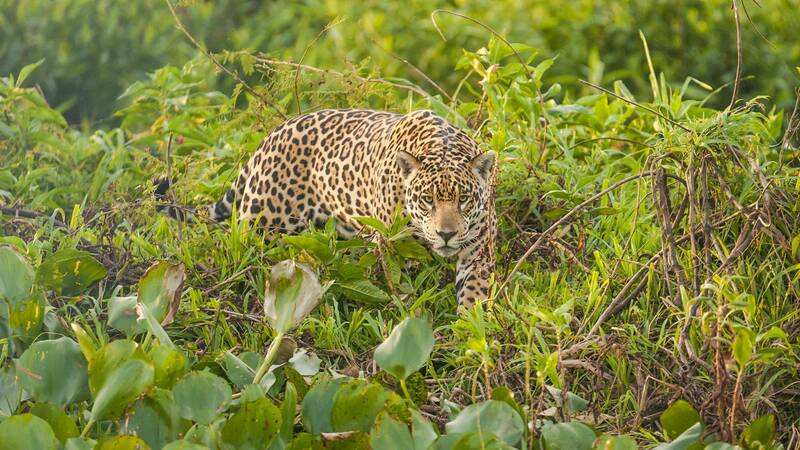 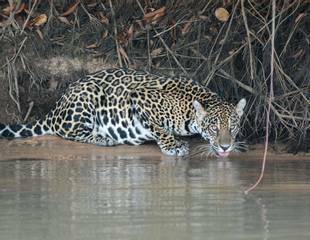 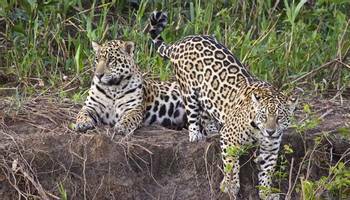 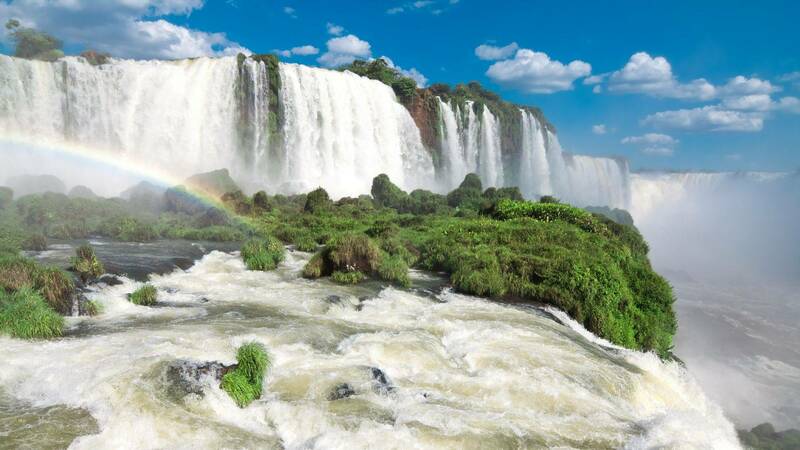 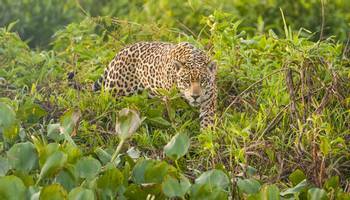 "Our Brazil – Just Jaguars holiday is a spectacular way to spend 12 days in Brazil. 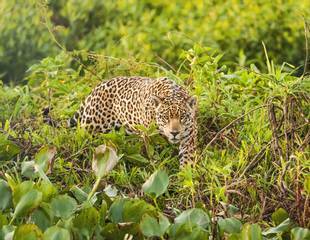 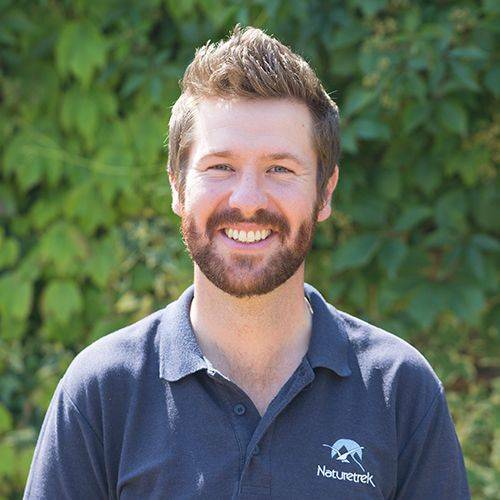 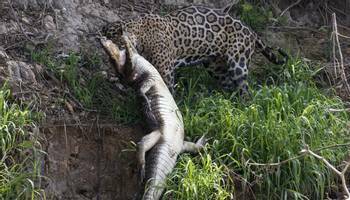 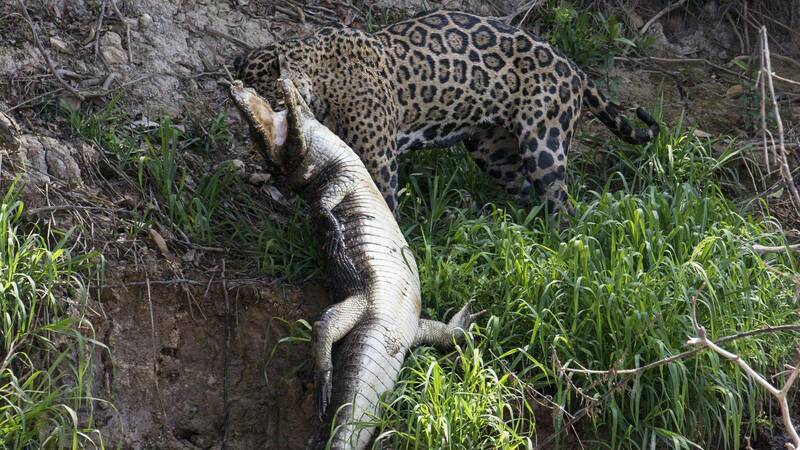 Jaguars are the obvious highlight but there are many others, including Hyacinth Macaws, Toco Toucans and Giant Otters. 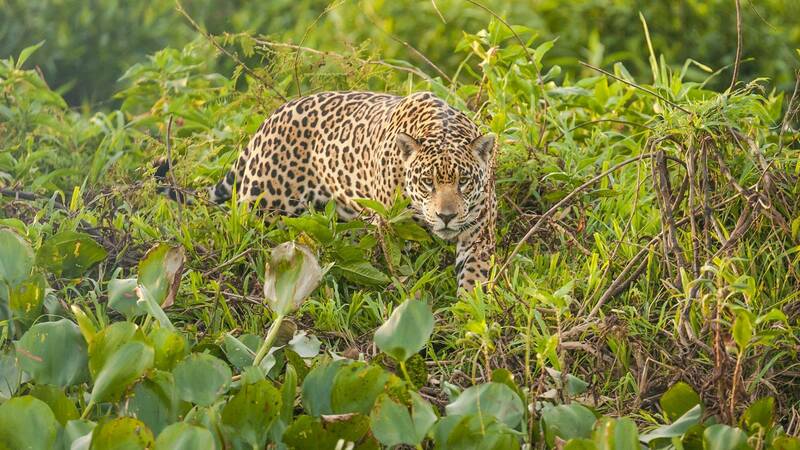 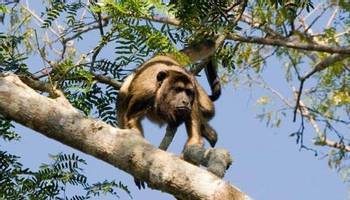 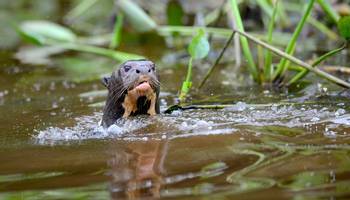 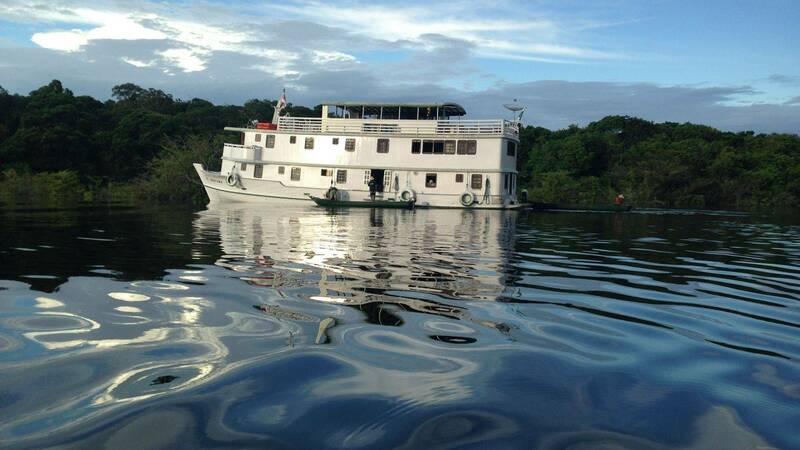 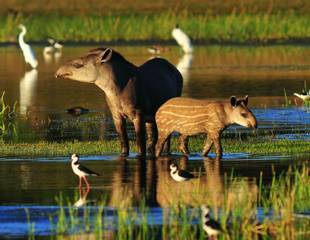 Explore the Pantanal by foot, boat and safari vehicle."